Now, Google has been granted a new patent for "Automatic Incognito Mode" that could allow private browsing to kick in automatically based on what a user is browsing, without needing to turn it on manually. 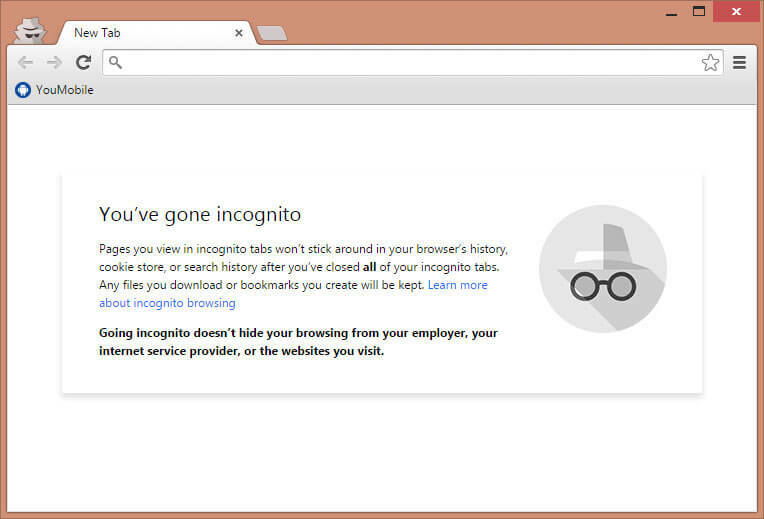 Google Chrome Incognito Mode is used my a lot of users of this browser to show webpages in a cloak of semi-anonymity without leaving tracks for it on their devices. 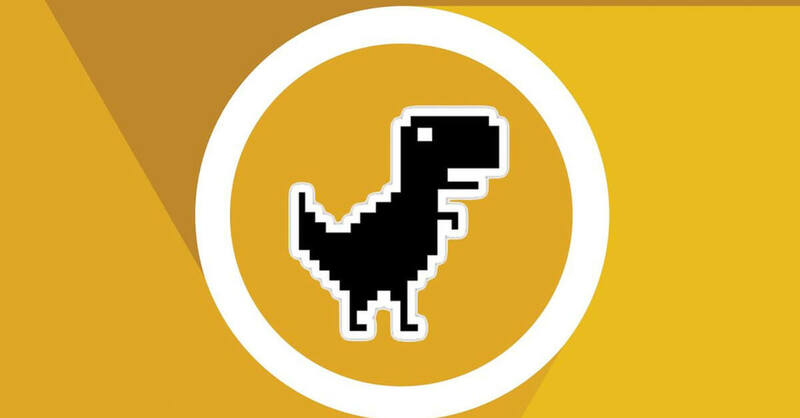 When enabled, web history and search terms are not logged, and any cookies, cache or other cruft is cleaned out when the private browsing session is exited. The only "issue" is in Remembering to use it! 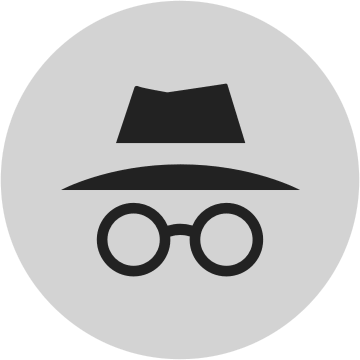 In the patent granted to Google, Picked up on by The Next Web, Incognito Mode would automatically kick in on desktop and mobile browsers based on the type of page you're looking at. As detailed in the patent, the feature works by analyzing the content of a web page when requested. If the page has a privacy mode condition Chrome would then prevent web usage information history, credit card information, search terms, etc. from being logged or stored on your computer. This New feature will probably come in Google Chrome version 45 which is (according to Chrome developing schedule) coming by the end of this year 2015. Smartphone manufacturers are steering the industry into an era of the folding phone. 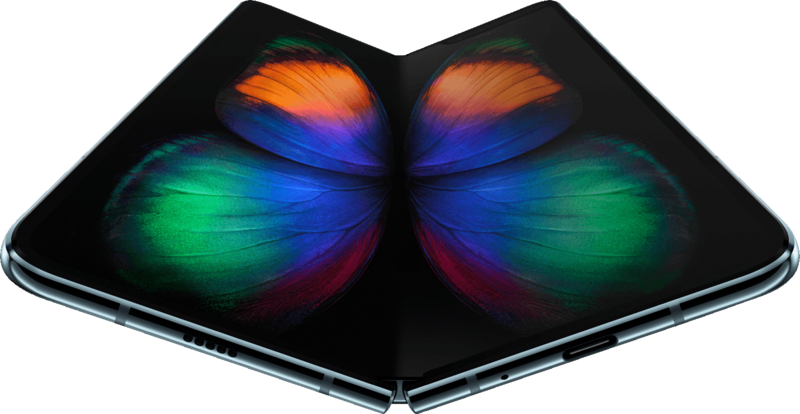 Sure, the Samsung Galaxy Fold and Huawei Mate X are not available until later in the year, but they show a new direction for mobile technology. Not wanting to be left behind, Google seems to be developing its own Pixel smartphone with folding screen tech. A WIPO Patent filed by Google and discovered by Patently Mobile shows the company is exploring bendy screens. Titled "Foldable display neutral axis management with thin, high modulus layers", the patent describes on device components that would allow a smartphone to bend. Google's apparent entry into the foldable phone market is significant as it suggests bendy screens are here to stay. Samsung and Huawei are already on board, the two largest smartphones manufacturers on the planet. Now Google seems to also be on board, the owner of the Android ecosystem. In fact, it really isn't any surprise to see Google move into the foldable phone market. 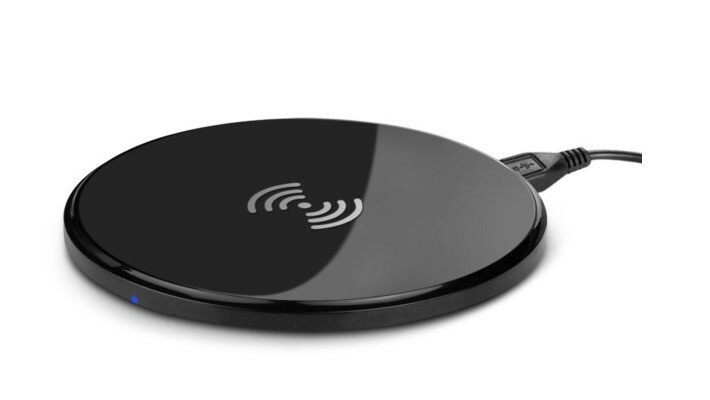 After-all, the company has tweaked Android to provide the software underpinning for devices with bending screens. Stopping to think about the potential, it is easy to see how folding smartphones will be revolutionary. Users can have a video chat in WhatsApp going on one side of the screen, while posting on Facebook on the other side. Or what about consuming media while also using an online service. For example, a user could be watching a ball game live on one side of the screen while making in-game bets with a New York sports betting website. Google's plan for folding technology centers on Young's modulus to create layers that move independently of the neutral plane. If you are unfamiliar with Young's modulus, it is a number that measures the elastic abilities of a given material. Foldable displays are easier said than done because separate layers of the screen bend at different angles, creating a bump at the fold. In its patent, Google has its own way of overcoming this issue. By using materials to make elasticity adjustments, the company's tech would theoretically remove the bump that is currently visible on folded smartphone screens. The obvious question is what material will Google use? Well, the company is working with a material comprised of glass fibers and polymers for the transparent layer. Another notable piece of information from Google's patent is that the company seems to be pursuing a clamshell design for its foldable phone. Samsung and Huawei have opted for a book style device, which would allow the handsets to be tablet sized when unfolded. Google's approach could mean a smaller device in the pocket, which unfolds to be the size of a modern smartphones. As is always the case with patents, it is worth remembering that there are no guarantees the technology will ever be developed. Still, it does show that Google is working on folding screens and that could one day mean a folding Pixel smartphone. We are in a world that doesn't respect Patents. 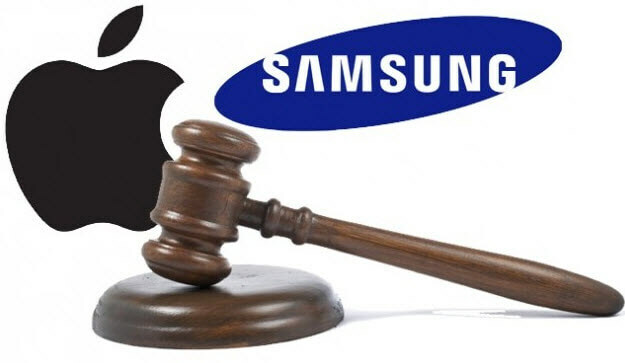 Looks like a New Court-War is Coming, this time it's between Samsung and Nvidia, Nvidia has initiated patent lawsuit actions against Samsung and Qualcomm. The issue lies in the GPUs used in Samsung's product, specifically the Qualcomm Adreno, ARM Mali and Imagination PowerVR graphics architectures. Nvidia has filed its patent infrigement complaints with both the US International Trade Commisssion (ITC) and the US District Court in Delaware. The company wants the ITC to block shipments of the Samsung Galaxy smartphones and tablets utilizing the aforementioned GPU architectures. Additionally, the GPU maker also insists the Delaware court to award it damages for the patent infringement. Since 1993, Nvidia has spent over $9 billion in research and development and states that its IP strategy is to earn a return for its investment by patent licensing. However, its negotiations with Samsung hit the rock. With Samsung, NVIDIA''s licensing team negotiated directly with Samsung on a patent portfolio license. We had several meetings where we demonstrated how our patents apply to all of their mobile devices and to all the graphics architectures they use. We made no progress. Samsung repeatedly said that this was mostly their suppliers' problem. - Nvidia Official statement.